Notice: Below color assortments are according to Apple official phones. This iPhone 6 Plus USB Port Flex replacement is White, which is matching to Gold iPhone 6 Plus. 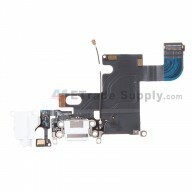 Apple iPhone 6 Plus Charging Port Flex Cable Ribbon has 3 different colors, for the matching rules, please refer to above notice. Different color iPhone 6 Plus Charger Port Flex Ribbons function the same. 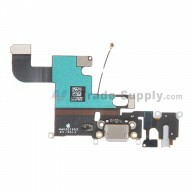 This replacement part for Apple iPhone 6 Plus Charging Port Flex Cable Ribbon is brand new and original. This replacement USB charger port flex is compatible with iPhone 6 Plus only. 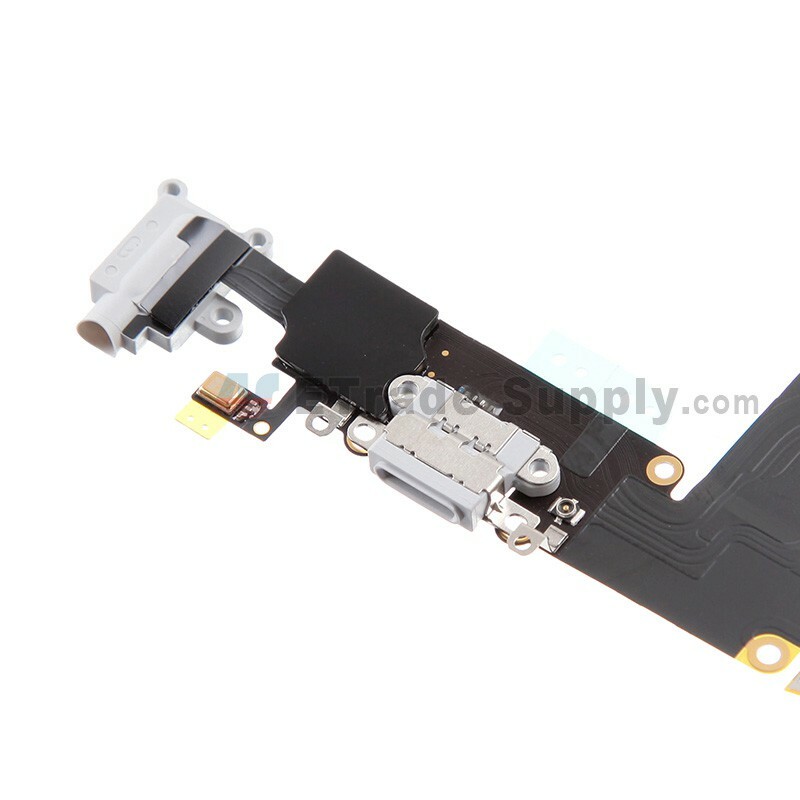 Handle carefully with the iPhone 6 Plus Charging Port Flex Cable Ribbon as it is very easy to get broken. 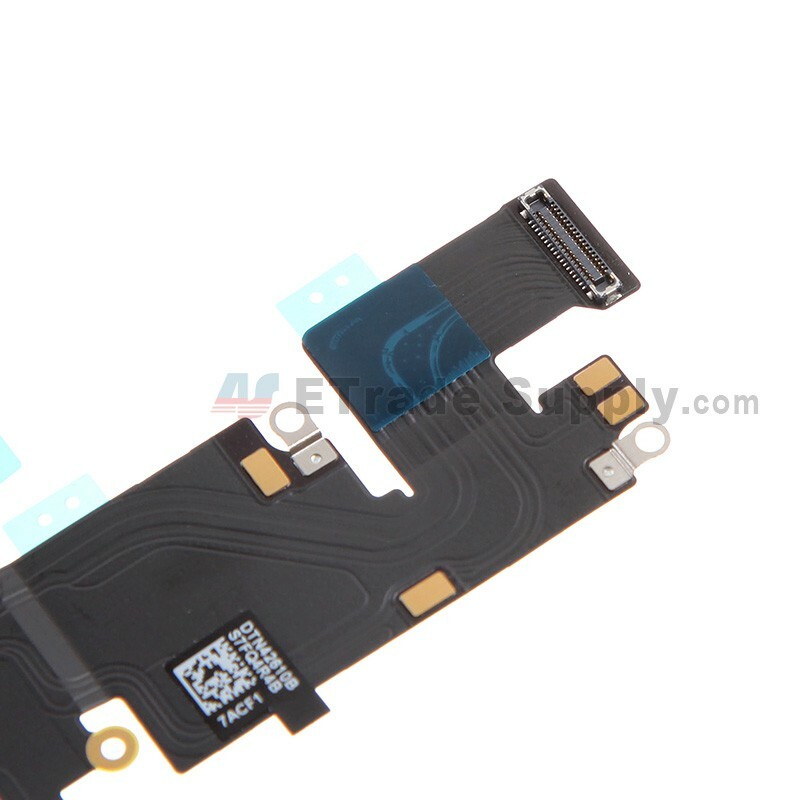 The installation of Apple iPhone 6 Plus Charging Port Flex Cable Ribbon should be done by a qualified person. ETS is not responsible for any damage caused during installation. Looks, fits, and works like OEM. Watched Youtube videos before installation, it's not an easy task like I was expecting. Now fixed my problem of phone charger wouldn't stay connected to the original charger port. the quality of this product is excellent, the package is the best one I have ever saw. item as described, fast shipping would do business with again.